The remastered version of Falling Through Freedom can now be pre-ordered on CD from the following link. The pre-order price is just £8.00 and includes a digital copy of the original album which will only be available until the remaster is released. Once the album is released this will increase to £10. The album was originally recorded between the summer of 2011 and early part of 2012 with the music written in 2009 and 10. 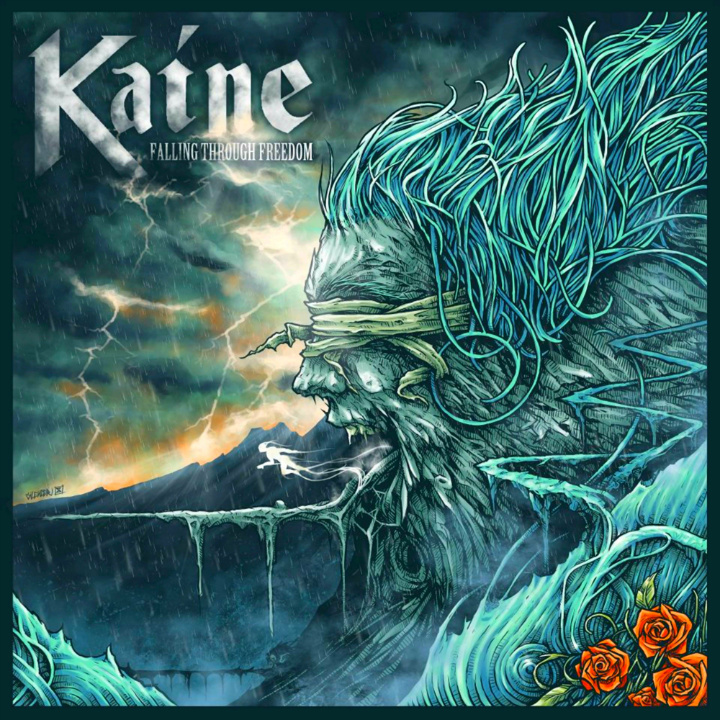 It was the first full length album from Kaine and helped the band launch themselves, having sold out of the original 200 copies since it’s initial release. Rage Sadler will return to the studio next week to continue work on the album, before it’s given a full remix and re-master ahead of it’s release. Please click here if you wish to pre-order the album on CD, the first run of these will be limited to just 100 copies.